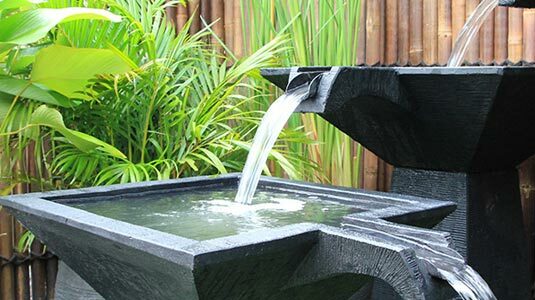 Water Features Galore is a leading online supplier of contemporary and modern style outdoor water features and water fountains in Melbourne, Sydney, Canberra, Brisbane, Adelaide, Queensland and Perth. 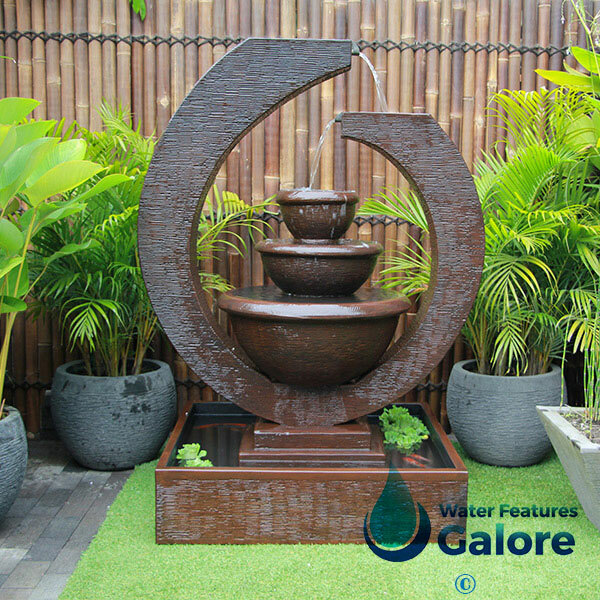 Browse our huge range of outdoor garden features and fountains – making your garden look gorgeous and add a hint of serenity to our backyard. 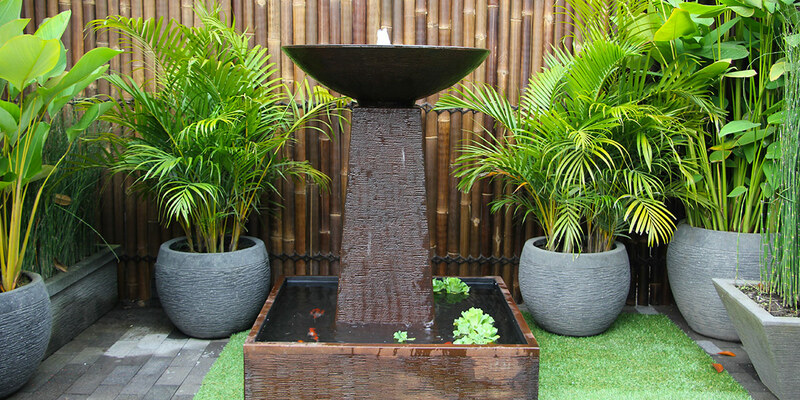 Water Features Galore has gained immense recognition over time and has become one of the country’s top choices when it comes to sourcing stunning water features. 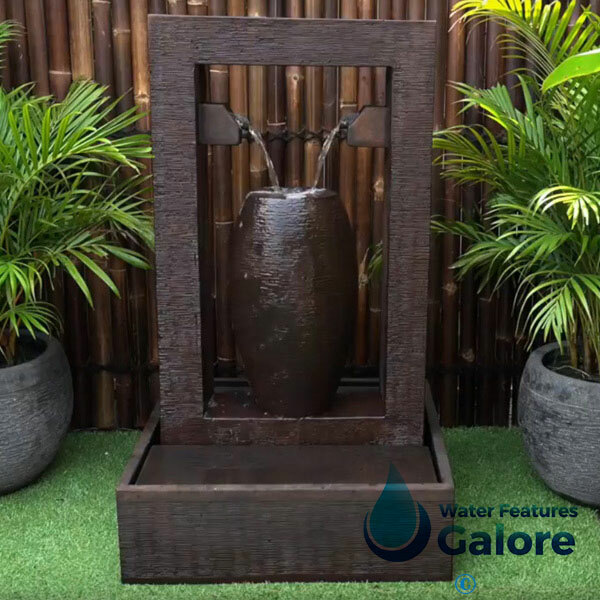 Each product is manufactured to strict standards and made up of sturdy materials that will not only look good but will complement the beauty of your garden or outdoor space. 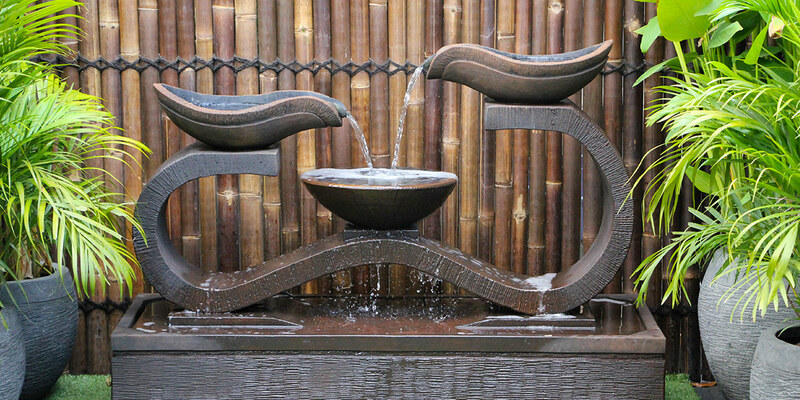 Water features are a great way to spruce up a bland or boring outdoor space and add some life and make it look elegant. 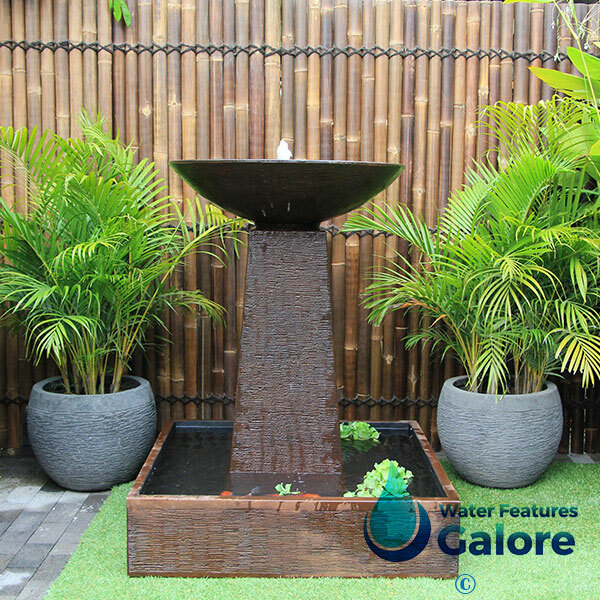 The soothing sound of flowing water coupled with a serene and neat garden can make your outdoor space the perfect location to relax and unwind after a stressful day. If you live down the south in Tasmania, you can visit one of our stockists at Howrah Nursery. 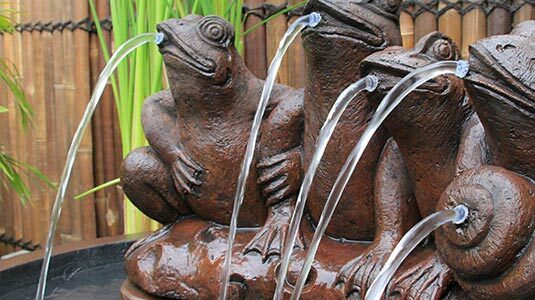 Howrah Nursery stock a vast range of outdoor water features and fountains in Tasmania – complete combination with garden benches and other furniture. In Queensland, we have Nielsen’s Native Nursery as a stockist within 40 minutes driving distance from Brisbane & Gold Coast region. 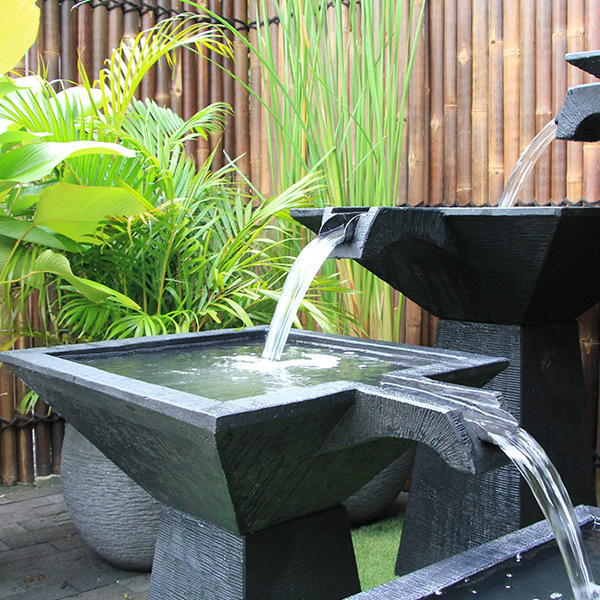 Visit our garden fountains in Queensland & purchase one home today. The Nursery itself is packed with native plants, ornaments and equipment. 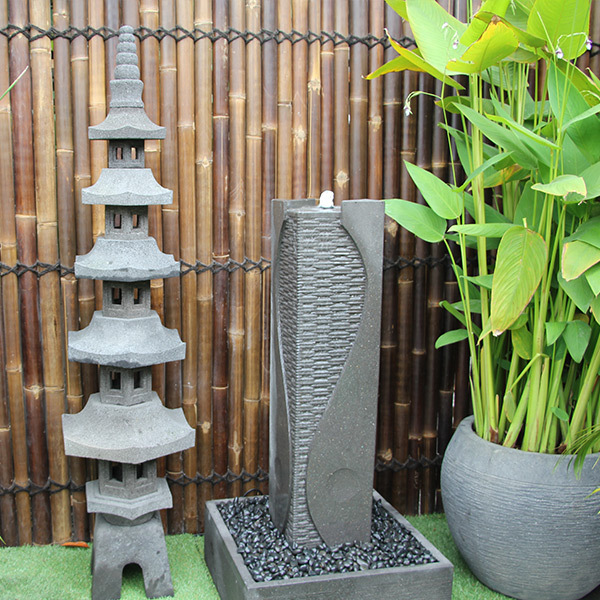 They have an award for excellence – best large garden centre in Queensland, QLD. 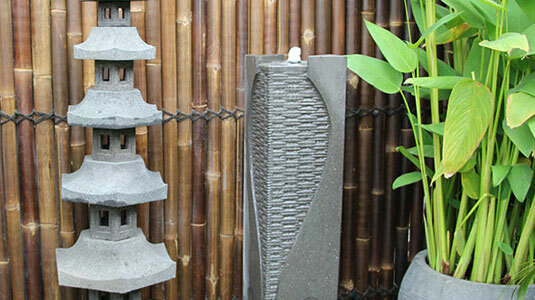 Aarons Outdoor Living is our largest stockists with premises all around Adelaide. 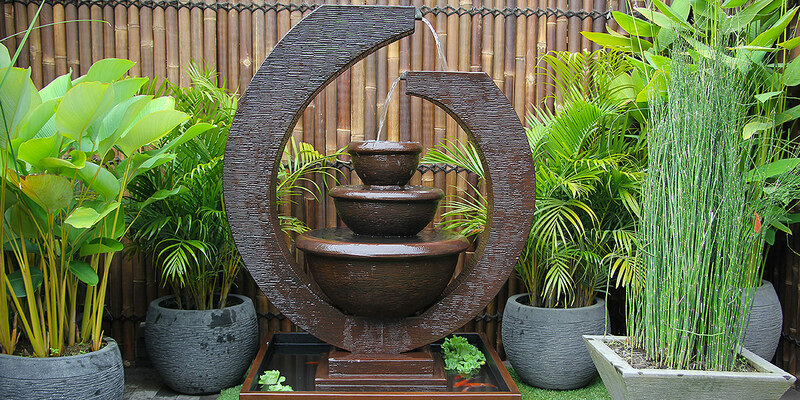 You should find our fountains in Adelaide with Aaron’s Outdoor Living. 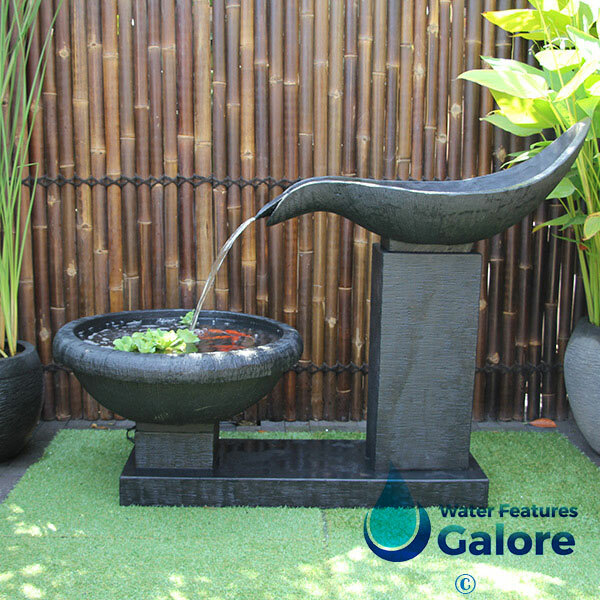 Vist our stockists in Canberra to view our amazing features and fountains – explore the endless ornaments & garden equipment until your heart’s content. 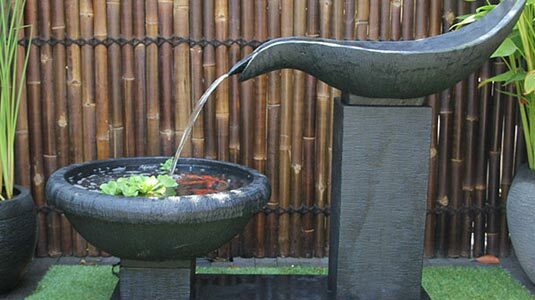 Find the nearest water fountains in Canberra. 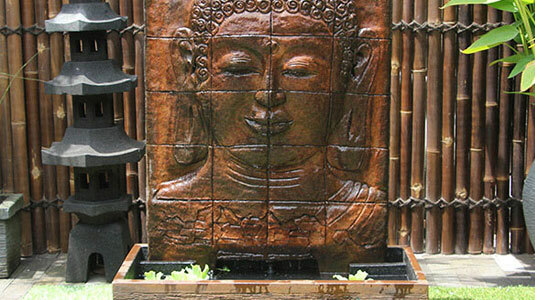 In Sydney, we have two stockists within 20 km of the Sydney CBD. 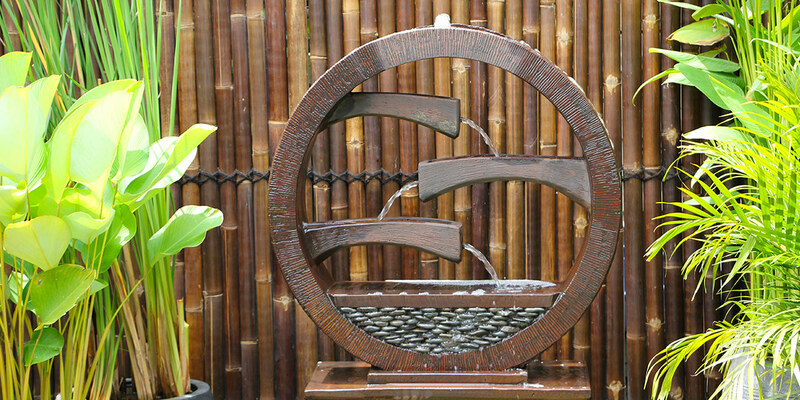 Four Seasons Nursery and Aarons Outdoor Living. 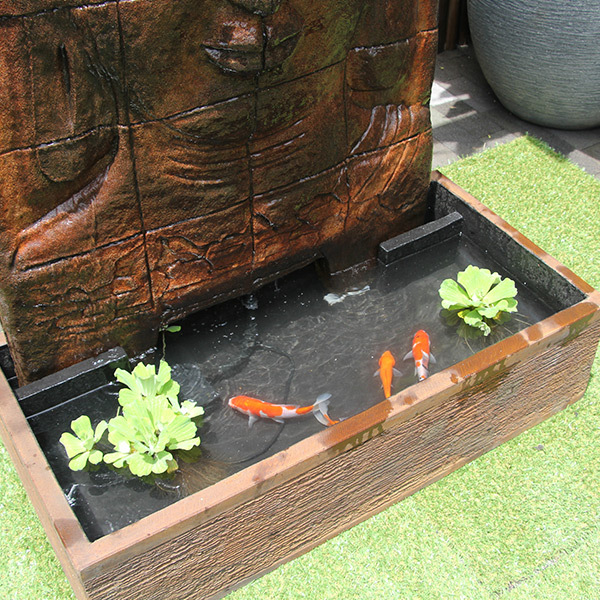 Make sure you pop in for a visit and adopt a feature. 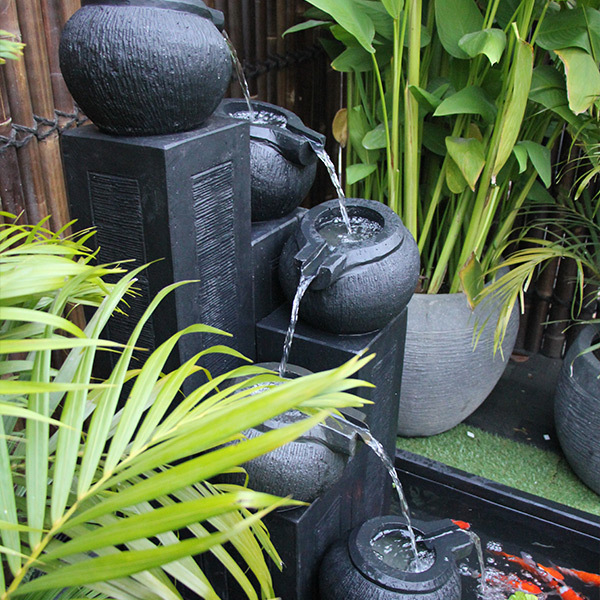 Do you have a large garden or backyard that is empty and boring? 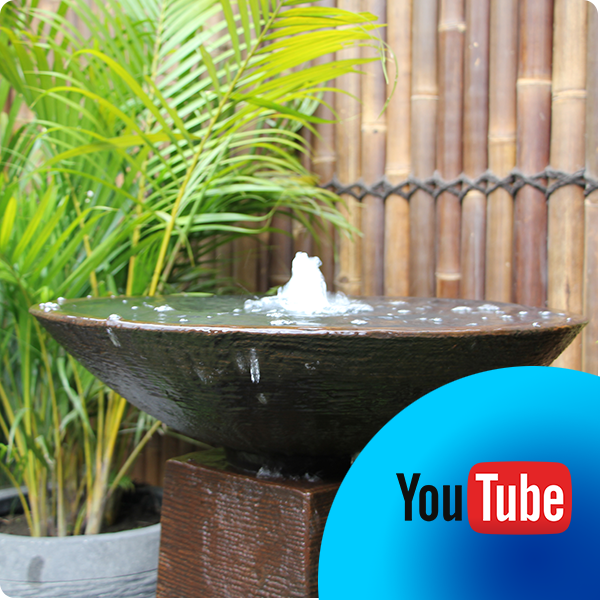 Want to spruce it up a little and give it a pleasing aesthetic? 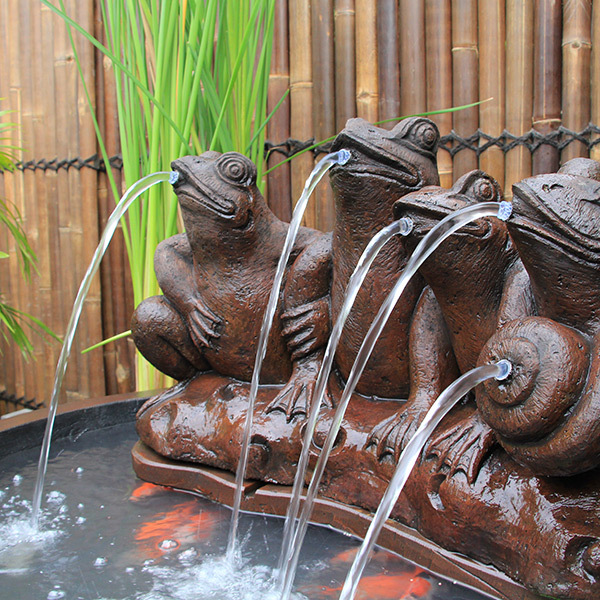 Why not add a water feature or two? 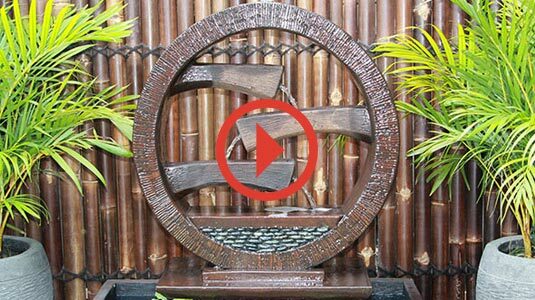 Local lawn mowing and gardening services – keep your lawn neat with once off or regular maintenance.